Sealey has launched its new 12 page Jacking & Lifting promotion. It contains some great combination deals on jacks and axle stands. The promotion showcases its excellent range of low entry, short chassis, high lift, long reach, tractor, scissor, transmission, air and bottle jacks. 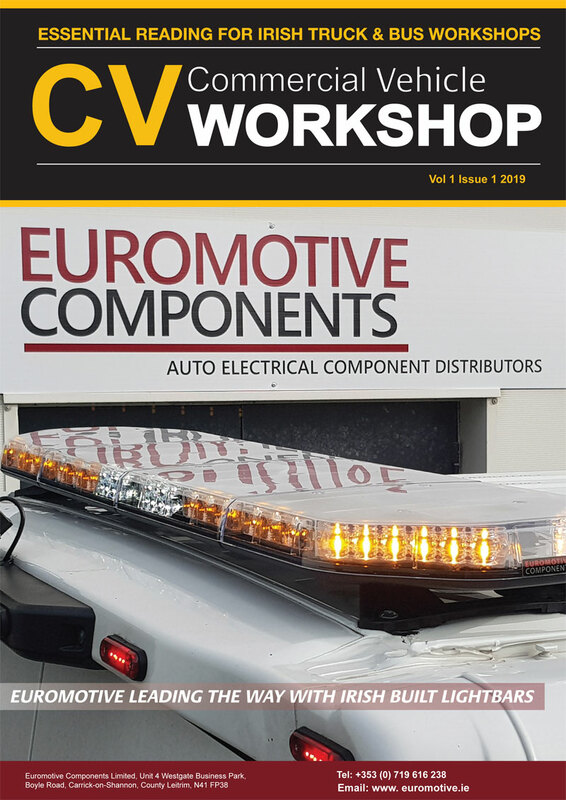 It also features seats, creepers and mechanics mats, supplementary & support stands, cranes & slings, jacking beams, ramps, vehicle lifts and wheel dollies as well as offering discounts up to 50 per cent off list price. It’s valid to the end of June 2019 and look out for the logos, as there’s free sound bars and LED Lanterns with selected products throughout the promotion. 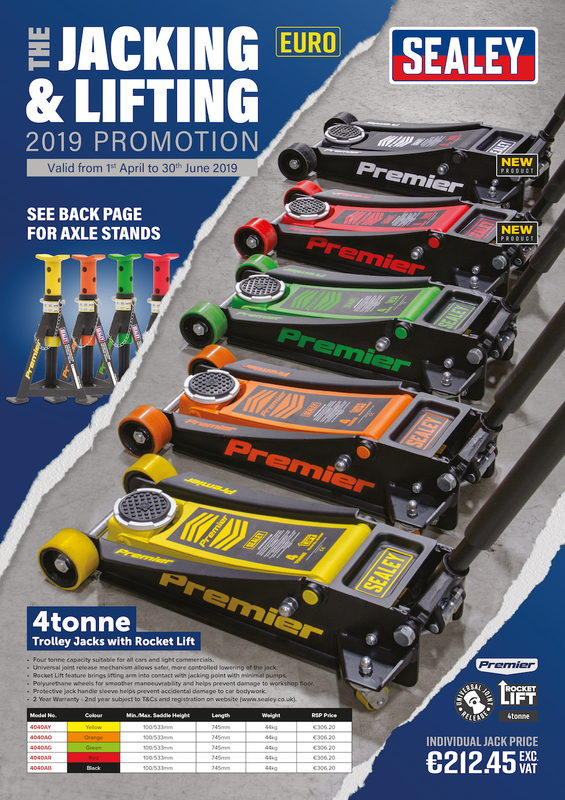 Copies of the Jacking & Lifting Promotion are available from your local stockist, or you can view or request a copy online.